For over 25 years EzFlow has been known worldwide as a competition brand, from utilizing the latest technology and research, to stay on top of the trends. 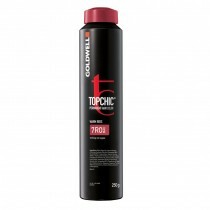 Designed for today's nail techs, our high quality and wide selection of products offer the foundation for artistic expression and business success. 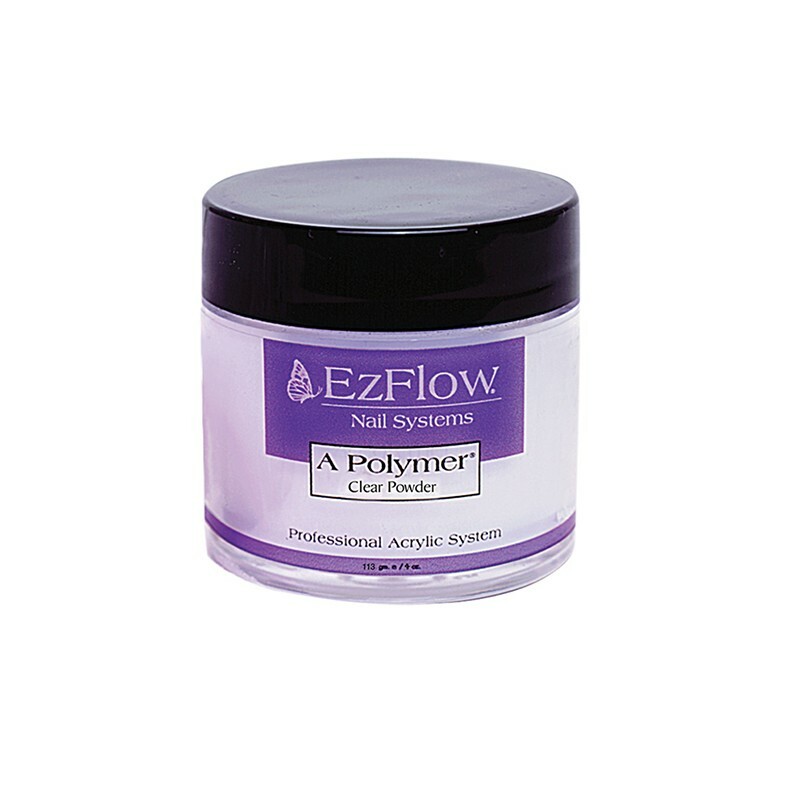 A POLYMER POWDERS are the other part of the powerful equation for perfect nail enhancements. In six classic, gotta-have-it colours, and work with the QMonomer Liquid. FAST DRY, NO BUBBLES: Encapsulated additives become activated and initiate the dtying process when mixed with the monomer.And, because these two elements were formulated to work together synergistically, their interaction eliminates the bubbles which make any manicure seem less than professional. 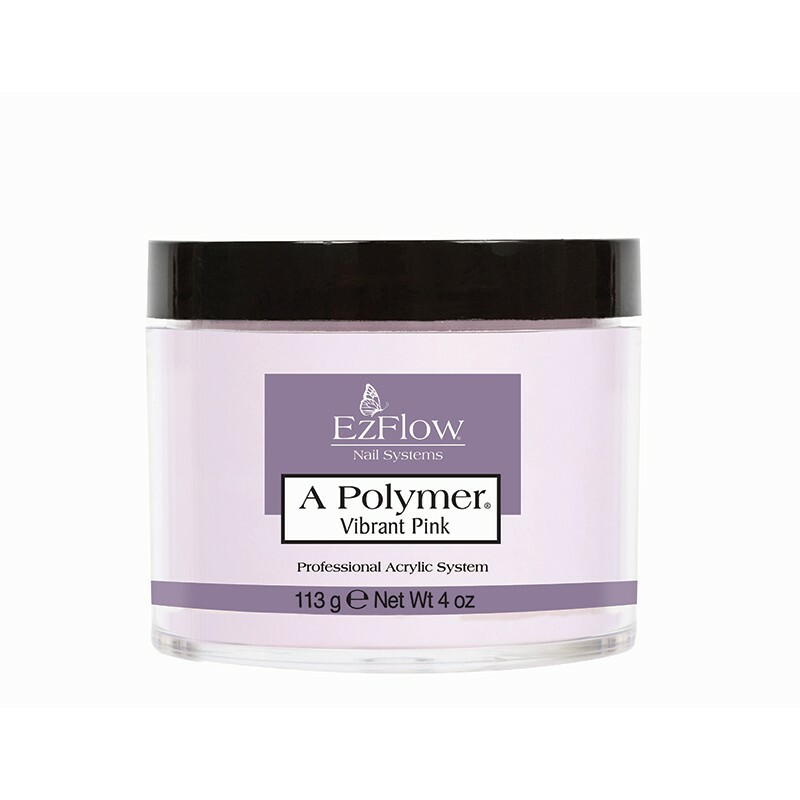 IT'S ALL INSIDE: Internal pigment guarantees pure, intense pigment from the inside out, with every application. EzFlow powder shades are manufactured under the most demanding conditions in the business, so that every nail is perfect, every time. LET IT SNOW: Though the weather outside is frightful (or maybe the air-conditioner is just turned up too high), low temperatures will NOT cause these powders to form annoying crystals which compromise texture integrity. CONSISTENT COLOUR EVERY TIME: Tired of hearing clients say, "Oh, hmmmm, that doesn't look like my white"? Nail to nail, jar to jar, EzFlow colours are precisely formulated to the highest industry standards, to ensure you the highest level of colour performance. Also available in a smaller 0.75oz size, and other colours.